The block editor does not support toolbars; as a result, the shortcodes interface is not yet available with the block editor. 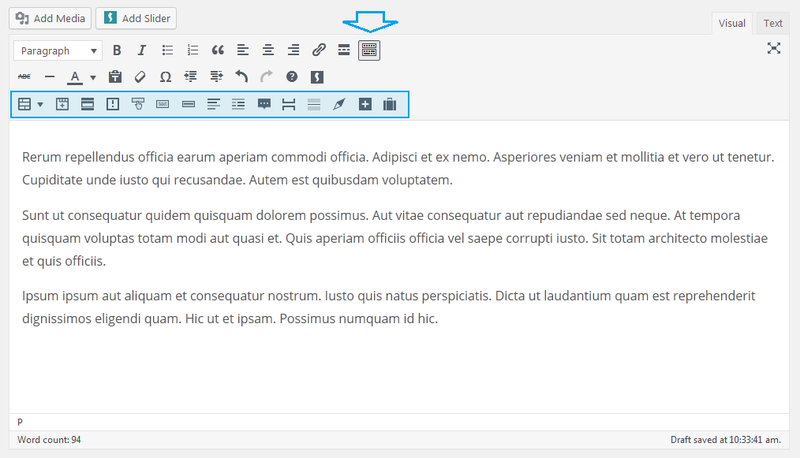 We are working on integrating the theme’s shortcodes functionality with the block editor. In the meantime you can still use the shortcodes with the block editor by typing them manually. The shortcodes toolbar remains available in the classic visual editor interface. 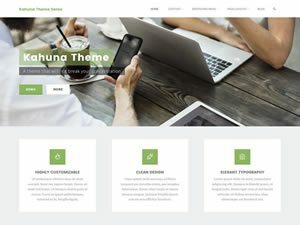 Our Plus themes include a set of advanced shortcodes built with Bootstrap that can be used to create advanced layouts, structures and make frontend web development faster and simpler. 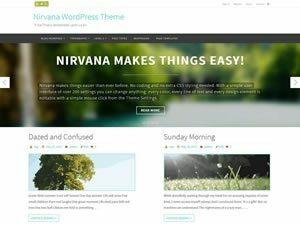 This can be used to create custom content columns of varying widths, while keeping the content fully responsive. 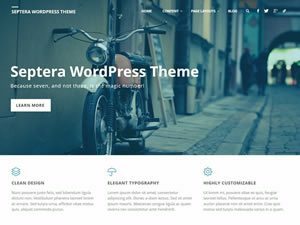 This is one of the most complex shortcodes the theme implements and can be used to create either a quick 1-12 columns layout or allow you do design (and fine tune) your own custom row layout (with varying column widths, offsets and responsiveness points). Note: One row can contain at most 12 columns, so your column widths must add up to 12 without exceeding (or they’ll wrap around to next row). 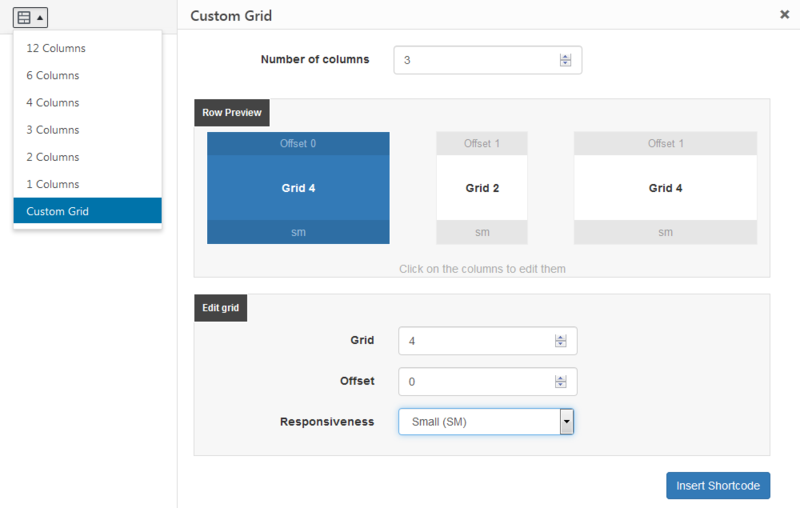 For complete info about the grid system, see the Bootstrap documentation. The tabs shortcode can be used to create content tabs. 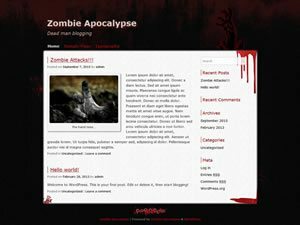 They supports an unlimited number of tabs and any length of content, including nested inner shortcodes. 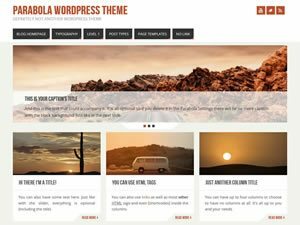 The accordion shortcode can be used to create vertical collapsible content blocks. It can be configured to display either a single accordion panel at a time or toggle them independently, and comes with several visual styles. Alerts provide contextual feedback messages for typical user actions with several flexible styles. 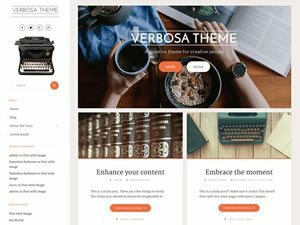 Buttons are one of the core design elements and our Plus themes bundle quite a few styles for them: the primary and secondary styles match the theme’s first and second accent colors, with some light, dark and contextual colors as well. Configure them with 5 different sizes, including a full width one for those special cases. Labels are yet another contextual design element, useful at making specific information more obvious. Same as buttons, the primary and secondary styles automatically match the theme’s first and second accent colors. Use wells on content to give it an inset effect. 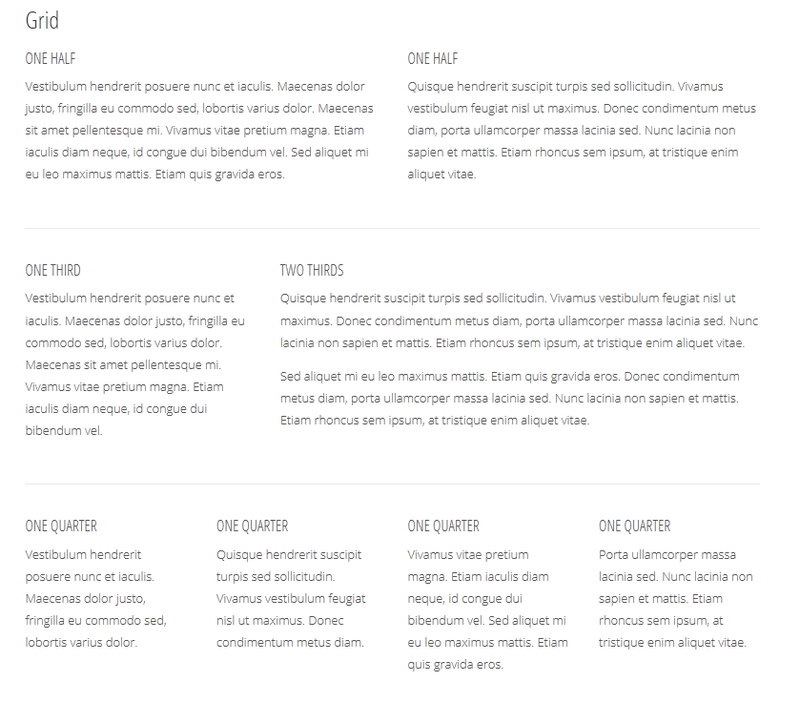 Wells can have 3 different sizes and are full width (so they work best with medium to large blocks of text). Make a paragraph stand out by making it a lead. 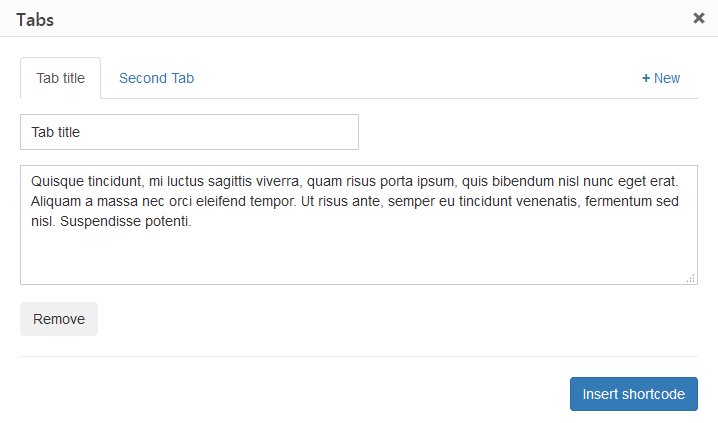 Leads have configurable font family and text size. Pullquotes can be used on key phrases, quotations, or excerpts that have been pulled from an article and used as graphic element, serving to entice readers into the article or to highlight a key topic. Pullquotes have configurable size and position, font family and text size. Tooltips are useful at displaying additional “hover boxes” of information about the item (word) being hovered. 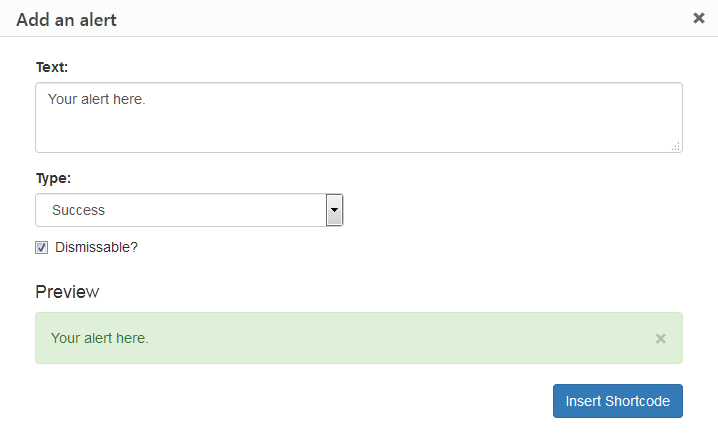 Tooltips have configurable position and appearance behaviour (hover, click or focus). 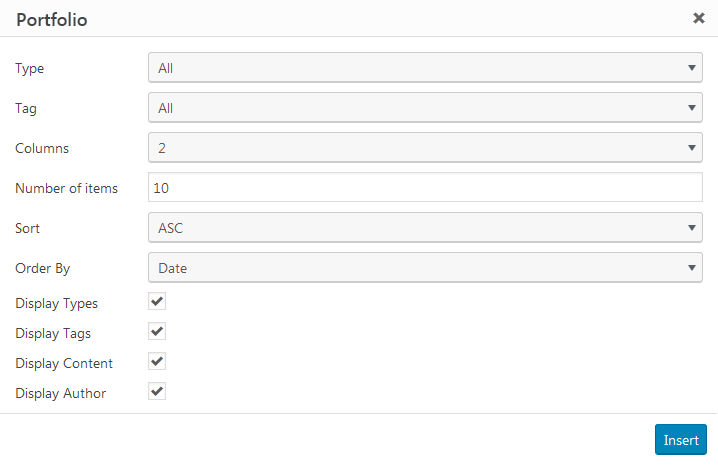 The clear shortcode has no configurable options and no visual role beside forcing a CSS clear following float elements. A divider can be used to better separate distinct parts of content. Dividers have configurable height and before/after spacing. Use this shortcode to insert a predefined Google map inside the content (at a configurable size). Enhance the content with over 350 contextual icons and insert them anywhere they’re needed and at any size, including combining them with other shortcodes, or inside other shortcodes content. 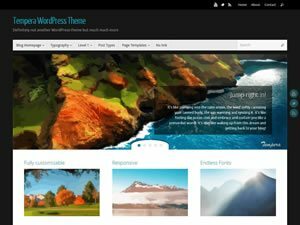 The portfolio shortcode is a customized theme version of the one provided by Jetpack. 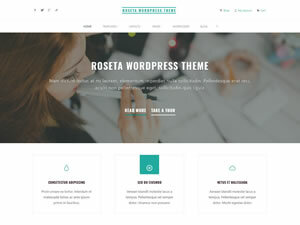 It includes additional content control options and is finely integrated into the theme’s design. 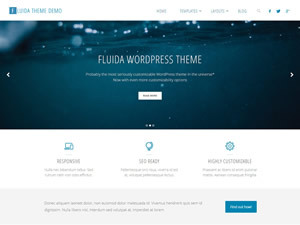 For the exact appearance in each Plus theme check out the ‘Portfolio Shortcode‘ demo pages. This shortcode depends on Jetpack’s Portfolio custom post type to be enabled and have content defined. 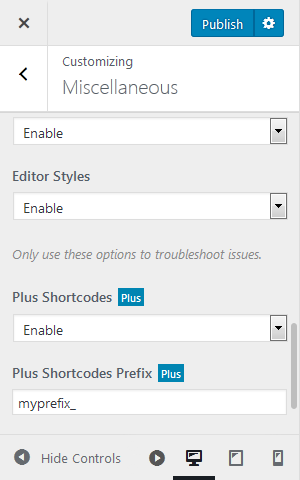 In case other shortcodes functionality is also used on the site and some of the shortcodes overlap, we’ve included a simple option to add a particular prefix the theme’s built-in shortcodes to make them unique. 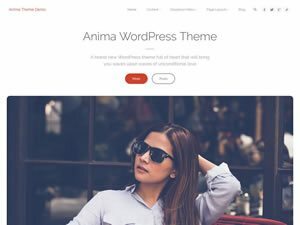 If you don’t use intend to use the theme’s shortcodes at all, the functionality can be turned off completely (while saving your server a bit of memory). The frontend designs presented here are for reference only. 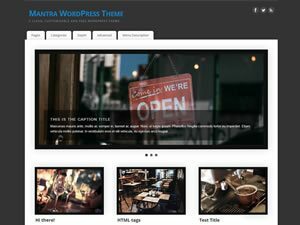 For the exact design of each shortcode in each theme, see the respective ‘Shortcodes’ pages on our themes demos. 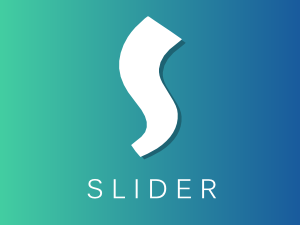 We’ll add the full list of shortcodes (and available parameters) to the theme’s documentation soon.